“The European Union said Luxembourg hastily approved a “cosmetic” tax deal with Amazon.com Inc. in 11 days, allowing the company to shift profits to a tax-free unit. 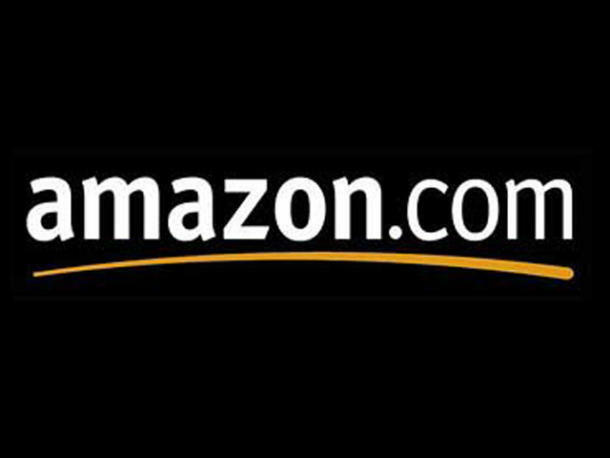 Today, the Directorate General for Competition of the European Commission has published a first analysis of Amazon´s tax deals in Luxembourg. The Commission has started an investigation to determine whether these practices have led to illegal state aid for the company. “This is a breakthrough in the fight against tax dumping in Europe. The tailor made tax deals of members states with transnational corporations are put in the line of fire. The inquiry committee into tax avoidance and dumping must now be swiftly put in place and may not be delayed through legal tricks. The investigation of these tax deals can lead to additional revenues due to claw backs and thus would provide a welcome boost to stretched exchequers in Europe – thousands of tailor-made tax deals have been concluded, especially in Ireland, Luxembourg and the Netherlands. Nevertheless, European state aid law cannot replace a European tax policy. State aid law can only tackle tax dumping, if transnational corporations benefit from preferential treatment in comparison to local companies. As soon as all companies benefit from low tax rates, European law has no teeth. Therefore, EU-wide tax dumping must be stopped and European minimum tax rates are urgently needed. What if the Tax Dumping was masked by the payment of bribes paid in the form of bearer shares of one of dozens of shell companies located in one of many secrecy jurisdictions?